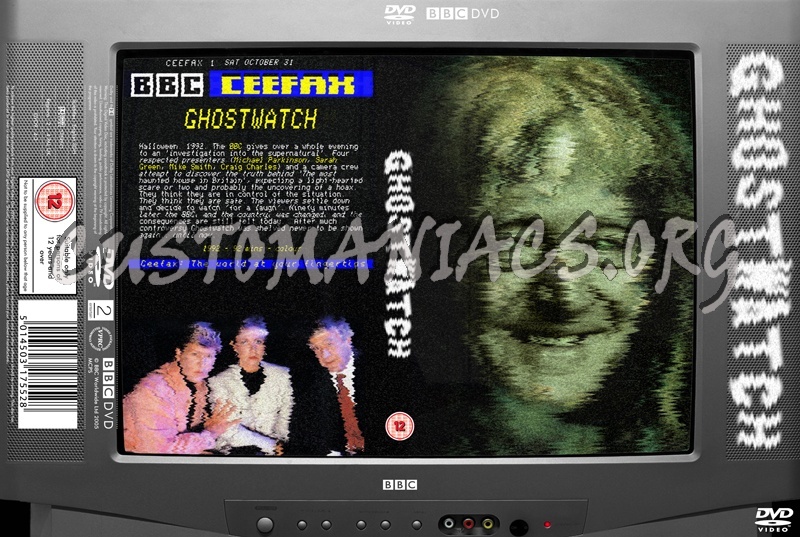 One more to add to the ever-widening online collection of Ghostwatch fan-art, check out this truly demonic custom DVD cover from customaniacs.org. Taking its cues from the good-old Ceefax layout and, um... 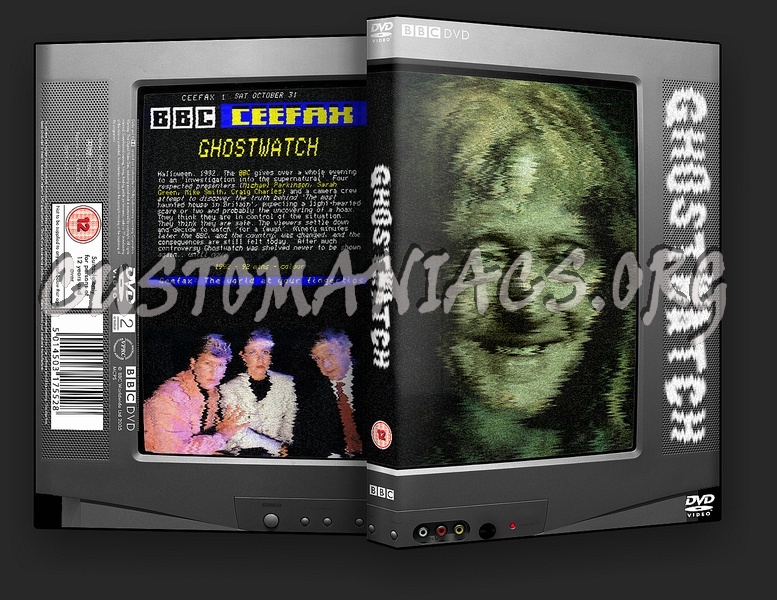 The Exorcist, the full-size image is available to download providing you first register with the site.